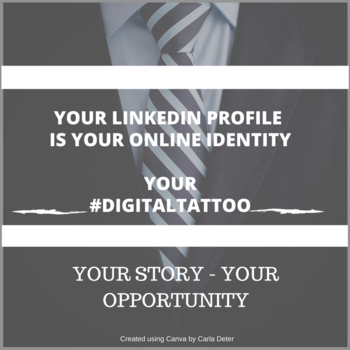 The end of the year is near and you've been thinking about your LinkedIn profile for some time now. You know it's a money-maker for you, your business, your products & services - but where do you start? Well, you wouldn't start the building of a house before you have the foundation set, right? A review of each section of your profile is the best start (the foundation). Today, I want to give you some tips to doing it yourself. With a checklist as the one I'm giving away today for FREE it's a great start to the New Year. 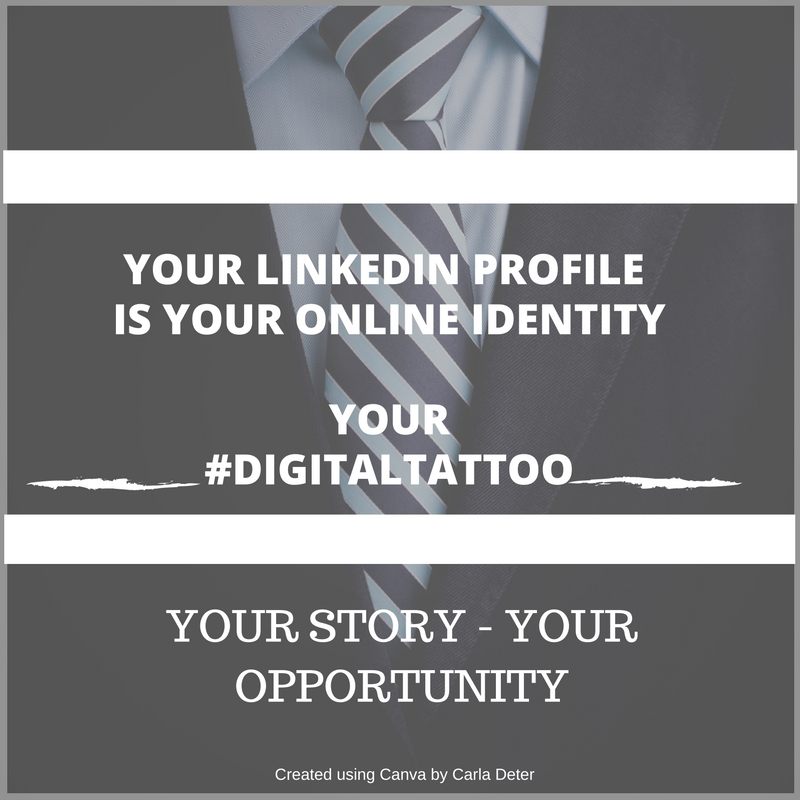 Once you find your profile, and you're not logged into LinkedIn, you'll be able to critically view your profile from the perspective of the people who find you via search. 1. What 'critical' information is missing? 2. What message(s) am I not getting out immediately about my work and my experience? 3. Am I clearly stating my responsibilities and the value I add (think measurable results increased - by decreased by....%....$$)? connect with? Does it engage people? Does it contain keywords of your product/service? profile? Are you missing keywords that are new to your position? stayed away from general adjectives (i.e. organized)? you want to be known for at first glance (i.e. certifications, video, PDF's etc.)? 6. Groups Are you a member of more than 10 groups? Are you in the right groups? Are you commenting and sharing content found in the groups? platform suggests based on similarities of a profession, skills, expertise, products/services etc. 8. Blog Posts Are you utilizing LinkedIn's Long Post Publishing platform? QUESTION: Is the information relevant to your present-day situation or is the content from 5, 10 years back? So, do you have some work to do? 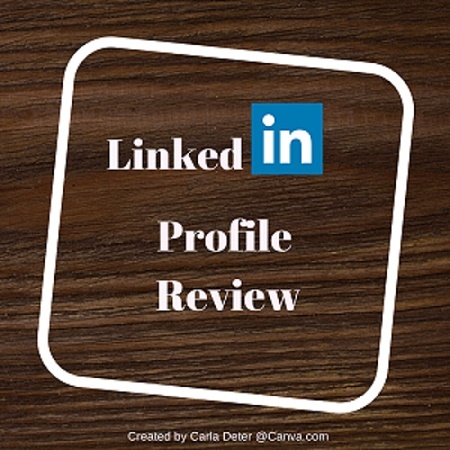 There truly is much more to do when it comes to a complete audit review of your LinkedIn profile. I didn't even touch on the complete SEO of your profile. Very Important! Now that you've identified the gaps, it's time to make some changes. You want to make these changes in your Word document first. When you're ready to add those changes to your profile, simply copy/paste the new content into the sections of your profile from the content created within the Word document. Did you find gaps in the information that will be valuable to fill in? Leave your comments below - I'd love to hear from you! ✉ Booking now for a complete LinkedIn Profile Review Audit. Guaranteed completion before the new year.